The Truth Behind TLI - Toastmasters Leadership Institute. 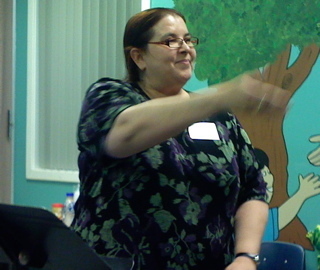 Guest - Alice Elliott, ACG. It's more than just Club Officer Training and more than just for leaders. Listen and find out. 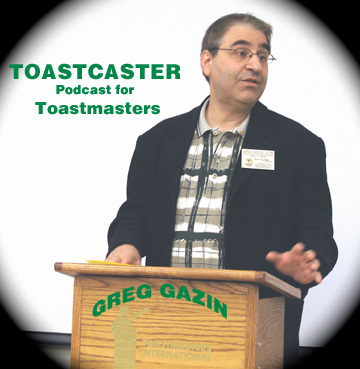 Today, Toastcaster turns 2 and introduces - the 2-Minute Toastmaster. The first episode inspired by Susan Jeffers' book - Feel the Fear and Do it Anyway! The 2-Minute Toastmaster will feature very quick tips and tricks for public speakers and will allow for more frequent podcasts of interest to Toastmasters to be made available.